Talent acts from around the world dream of getting their big break on NBC’s America’s Got Talent. 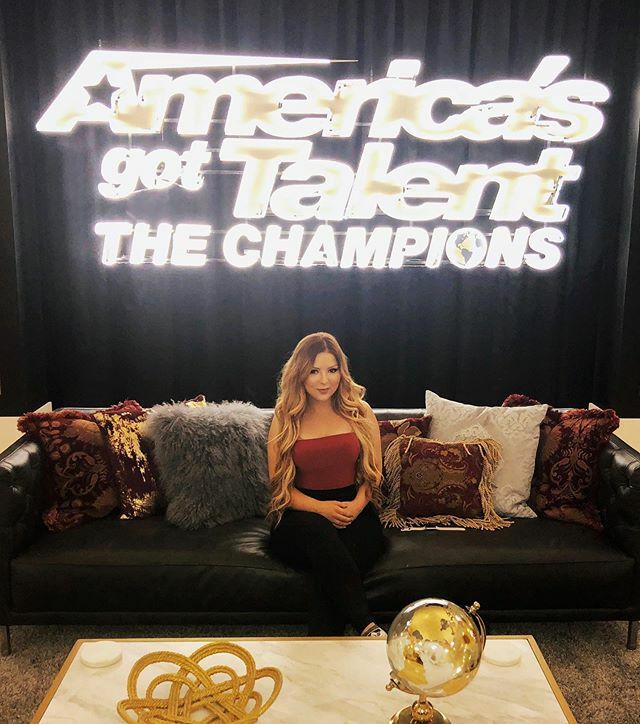 Only 13 have been lucky enough to have taken home the winning title, along with one million dollars and the opportunity to be the headliner of a show in Vegas...and Bianca Ryan was the first to do so. At age 11, the now-24-year-old made history as the first ever winner of AGT, earning praise from notoriously picky judge Simon Cowell as “potentially one of the best singers I have ever heard in my life.” The Philadelphia-based singer/songwriter released her major label debut and toured around the world with her music for many years. Additionally, Ryan recorded the fan favorite “True Meaning of Christmas” EP in 2009 and the Christmas Every Day EP, which has over 2.26 million Spotify streams. Her 2015 independent single, “Alice,” clocked over 1.7 million YouTube views and 959 Spotify streams, receiving rave reviews over her expansive range and powerful delivery of the lyrics. 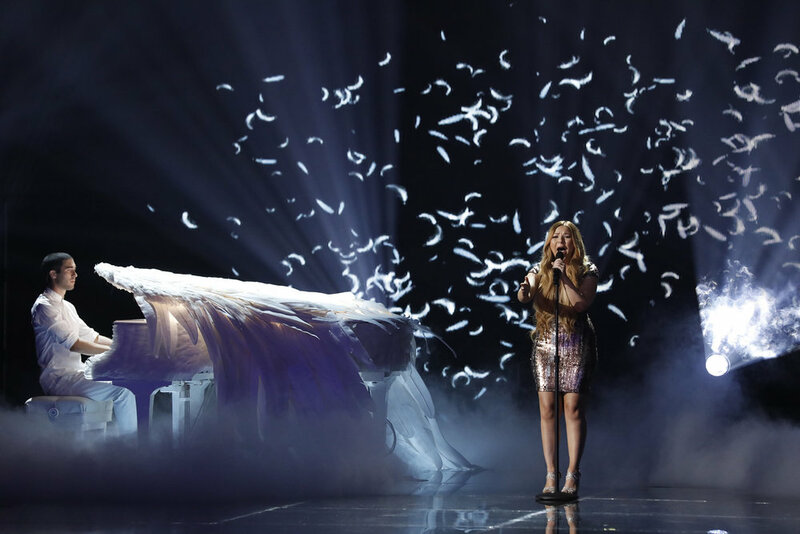 Recently, Ryan returned to the small screen with past winners and finalists for America’s Got Talent: The Champions, where she was given the opportunity to compete again for the grand prize. Each night, ten acts performed, with one receiving the golden buzzer (an immediate pass to the finale given by a specific judge) and the other gaining America’s vote. Ryan just fell short of receiving America’s vote, landing the first runner-up spot behind comedian Preacher Lawson. Below, the rising superstar reflects on her history with the series and why it will always hold a special place in her heart. When did you decide that you wanted to pursue a career in the music industry? I actually didn't even start singing until I was about eight or nine years old. Before that, I was a full-time dancer. I did tap, jazz, ballet, and more, and I was always doing recitals and competitions...just like the show Dance Moms! 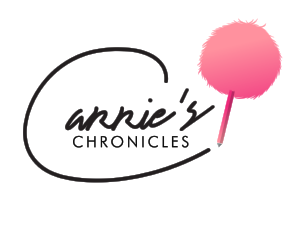 I don't think I ever made the decision to pursue a career in the music industry--my love for music just kinda took me in that direction, especially once I started singing. I started trying out for shows and developed a huge love for it. I kept getting amazing feedback, so I figured maybe this could be my calling! What about singing is so special to you? Singing is special to me because it can be a totally selfless act. You can create things and do a lot for yourself, but when you share your voice and perform, it touches other people's lives. I think it’s so magical how one person’s voice can literally inspire millions of people, taking them to a time in their lives and making them feel something. It's so powerful, and I'll never take that for granted. Why did you decide to audition for America's Got Talent at age 11? It was one of the only things I was eligible for. I wanted to go on American Idol, but I was only 11, so when I found out AGT had no age limit, I was so there! What was your favorite part about being on the show? I loved the variety. It was so cool to have people from all different ages, talents, and backgrounds competing. The most challenging part was definitely trying not to be nervous. My nerves always got the best of me. As a lot of you may know, if you've ever sung on stage or even just given a speech or presentation to your classroom, it can make your voice shaky. How did it feel to become the first-ever winner? It changed my life forever. It never totally sank in. I got to travel the world and live my dream. I never took it for granted, and I always stayed humble. How has your life changed since you’ve won? For one, everyone would recognize me everywhere. So many people were singing the lyrics to my songs in the audience, and it was the coolest feeling ever. Seeing your face in magazines and headlines in all different languages is just surreal. Following your win, you had some issues with your vocal cords. Can you elaborate on that? How did you rise above the adversity? I talked about my story on America's Got Talent: The Champions. I went through years of not knowing what was wrong with my voice and blaming myself. It was a nightmare. It was like my whole dream was falling from me, and I had no control over it. I just thought maybe I lost it. I lost my talent. I was honestly in the coping period when I went to see an ENT. I found out that one of my vocal cords was partly paralyzed and not coming together to vibrate properly, which is why I was struggling so much. I had to get surgery, and whenever you get vocal surgery, there's a chance you may never be able to sing again. At that point, I didn't really have an alternative. But I did feel a small sense of relief, to be honest, because I could finally stop blaming myself after all those years. What made you decide to come back for America's Got Talent: The Champions? I wanted people to know where I had been. I wanted them to know my story and that I never ran away or gave up on music. I tried for years and years to come back or write songs in different keys, ranges, and tones that could work for my voice without letting people down. That's why I can sing so many different genres and do so many tones and vocal impersonations now. For 12 years, I've been maneuvering around my voice, trying to find what works and relearning my voice after two vocal surgeries. How did Champions differ from your initial AGT experience? Champions was completely different. Everyone was so talented and had a name for themselves and I couldn't believe I was sharing the stage with so many amazing, famous people! For me, Champions was my return to the spotlight and my way of saying that I am not afraid anymore. I wanted to tell my story and not keep silent. I was embarrassed for a while to tell people what happened to me, but eventually, I realized that I wasn’t the only one going through it. It was amazing to see all the comments and how many people went through it, or others who were too afraid to go through with it because they didn’t want to lose their voice forever. It was scary! How did you decide what song to sing on Champions? I loved the message of “Say Something.” I actually wasn’t singing this song towards a relationship. I knew I had to find my message in this song. I was singing this song towards music. The lyrics are “say something I’m giving up on you,” which is my way of saying to just let a door open. Let me get my voice back. I would’ve followed music anywhere. I just needed it to “say something” to me and give me a sign that I was meant to do this. Getting my voice back and working hard on it was the sign I needed. I’m still working towards a full recovery, but I couldn’t be happier with where I am right now. I just released the full version of “Say Something” on iTunes, and it actually made it to #51 on the pop charts! I was freaking out! I'm going to keep releasing music all year and hopefully get to work with some awesome producers or meet with some labels and management.